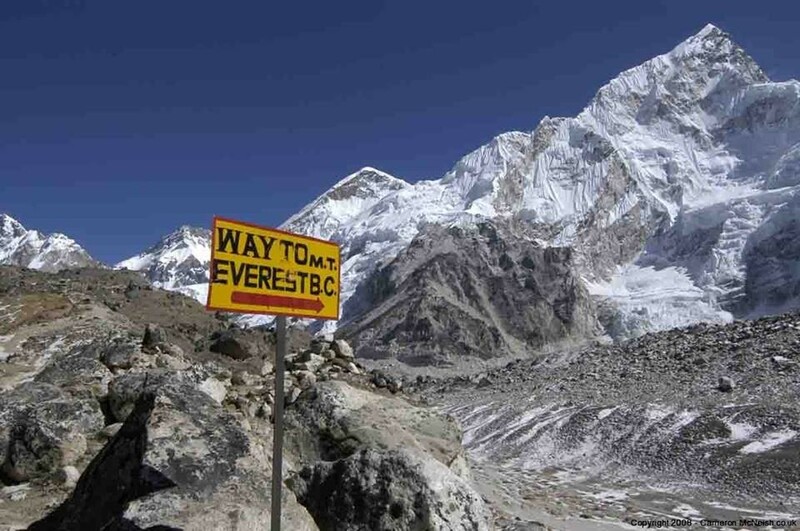 Our Everest basecamp trek is a great introductory lodge trek that offers sensational mountain views and an insight into the lives of the Sherpa people. After exploring the temples, shrines, bazaars and restaurants of Kathmandu we take an exciting mountain flight to Lukla and trek up the Dudh Kosi Valley, surrounded by the soaring peaks of Thamserku and Kusum Kanguru. It’s a steep ascent to Namche Bazaar, capital of the Kumbu Sherpas, where we are again greeted by spectacular mountain vistas. A rest day here aids acclimatization and there are great optional walks to enjoy the area. 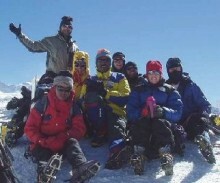 We then follow the trail to famous Tengboche, located high on a ridge where a magnificent 360-degree panorama awaits. 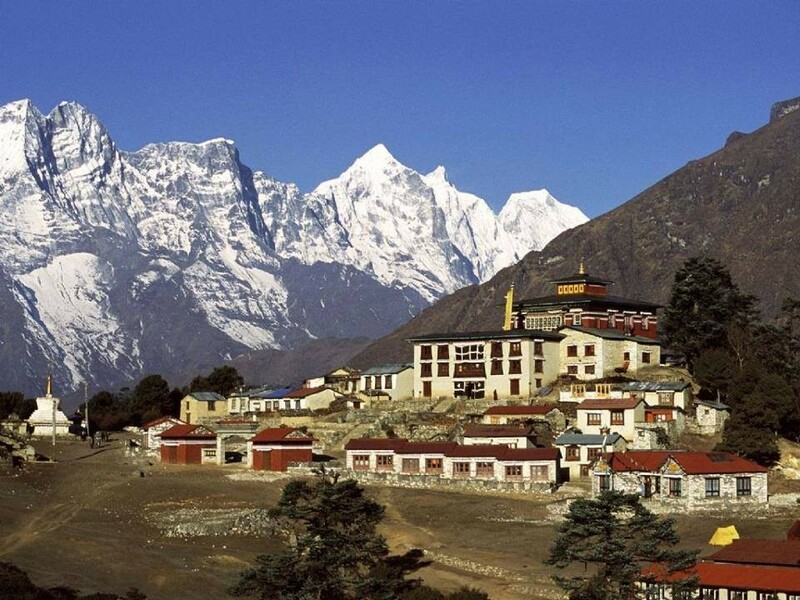 The views of Everest, the Lhotse-Nuptse Wall, Ama Dablam and Kantega dominate this peaceful and spiritual location – surely one of the most tranquil and inspiring places in the world.